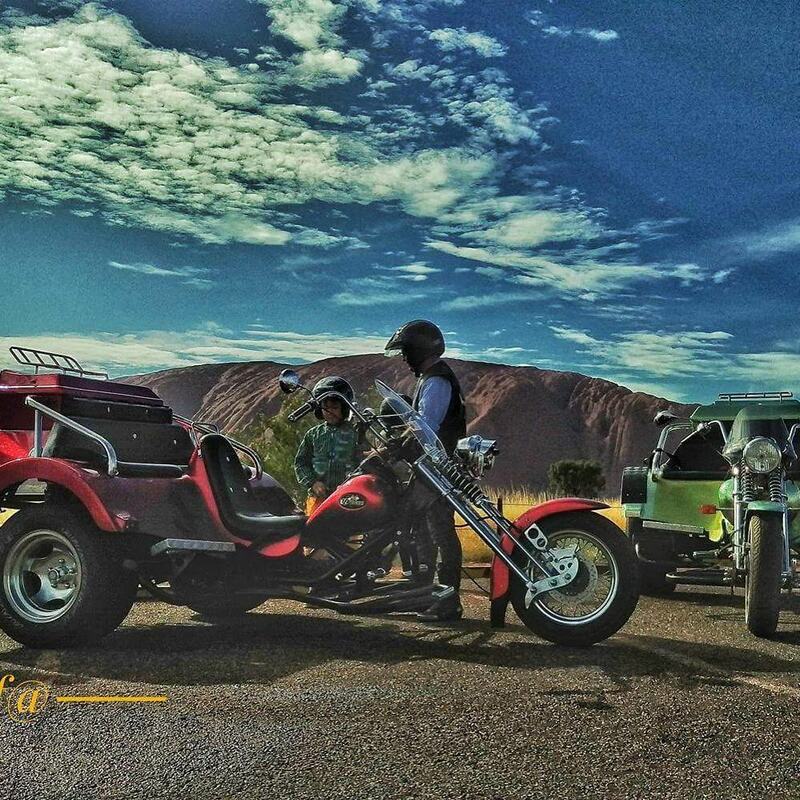 Uluru Motorcycle Tours is a family owned and operated business in one of the most spectacular locations in the world. 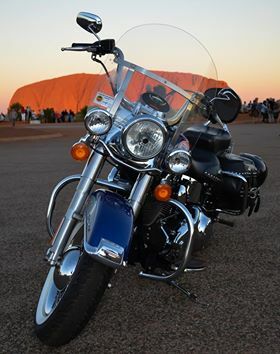 Thousands of visitors have experienced the majesty of Uluru and Kata Tjuta from the back of a Harley or Trike for over 20 years. 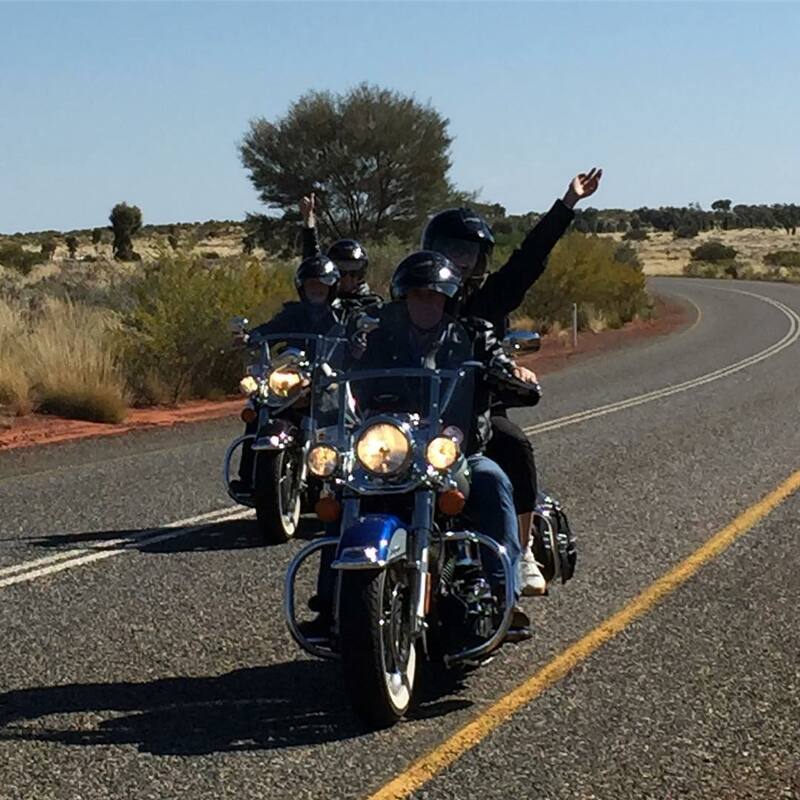 Our team are passionate about providing an amazing guest experience and enjoy sharing their love for the outback and motorcycles all in one exciting thrill ride. Whether you are flying solo, having a family getaway or are on a conference, our regular and custom packages ensure that nobody misses out on experiencing the legend. Our team operate every day of the year (weather permitting) so you can plan ahead or on a spur of the moment. Contact our friendly staff today to book the best tour for you.